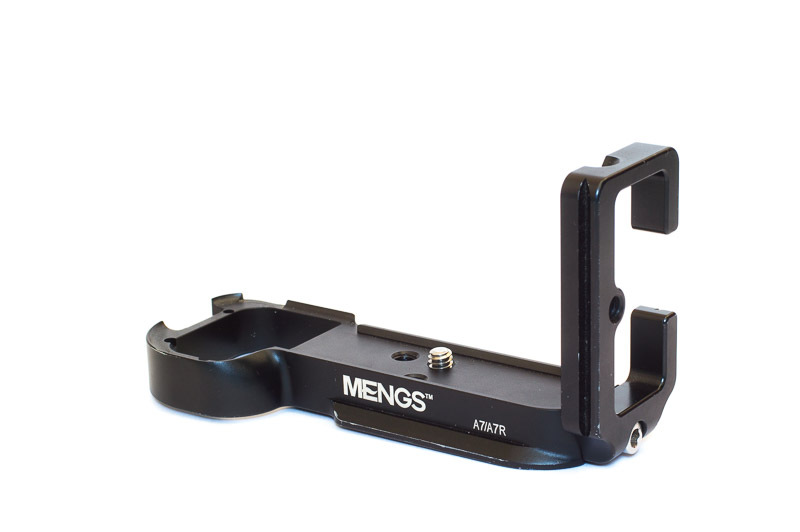 It is a more solid connection to the camera than quick release plates because it has a much bigger area of contact to the camera. It increases the size of the grip and makes holding the camera easier. For me an L-brackets has improved the everyday experience of my Sony Alpha 7 and I think too few people know about L-brackets so I want to share my experience in this post.